listen to the Discover and Follow Podcast, and purchase books by Gary Skinner. Lessons For Life, Plain Vanilla Wrapper, and Hoosier Dad: A Simple Guide to Better Fathering. 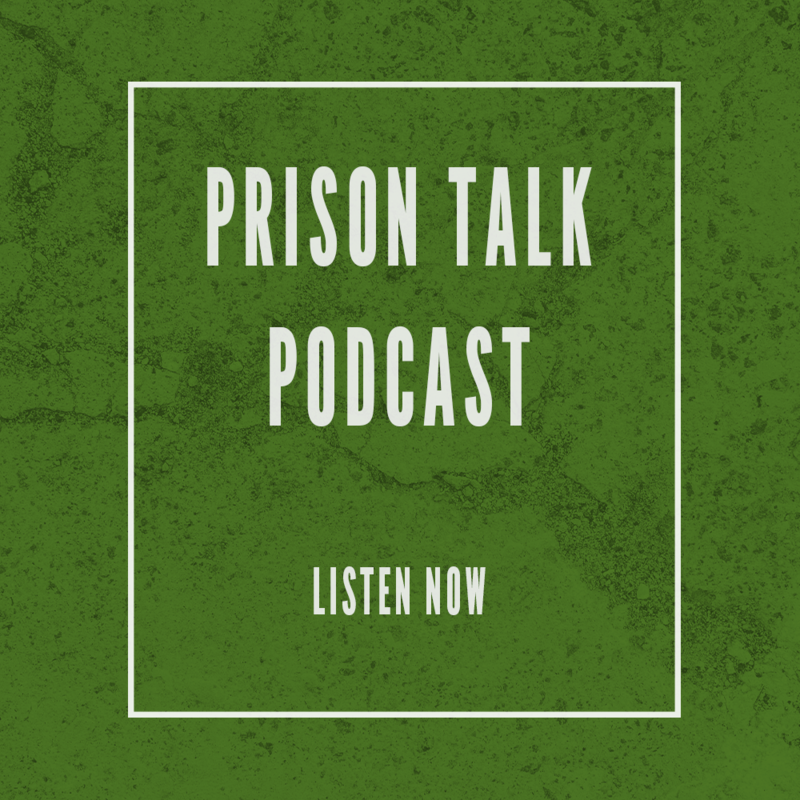 Subscribe for monthly Prison Talk Chronicles in your inbox. by Larry Book and Gary Skinner. 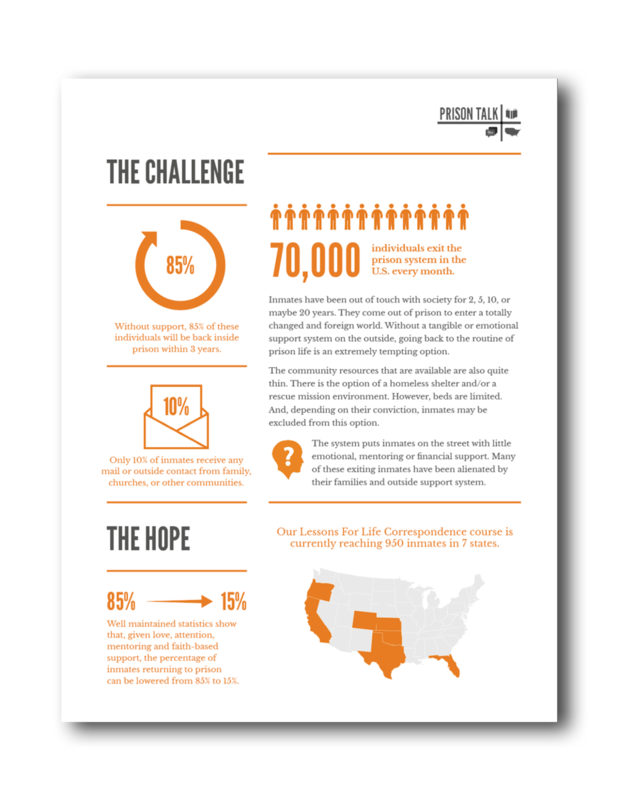 of Prison Talk and get the facts. Visit our channel using the button below. Sign up for newsletter, updates and monthly Discovery Devotionals.